Don't be fooled by the big names, they charge extra and hire inexperienced installers. The Best Warranty on the Market! Don't Know what type of A/C you Have? 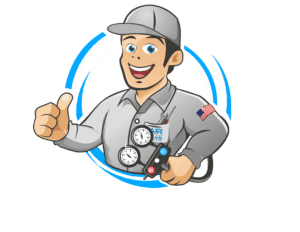 SCHEDULE YOUR AC SERVICE ONLINE. 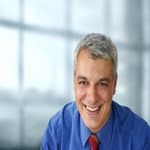 We are the longest family owned Air Conditioning Contractor in the Region. 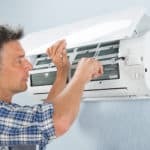 We have successfully installed thousands of air conditioners, thermostats, compressors, repairs and Ductless Mini Splits. 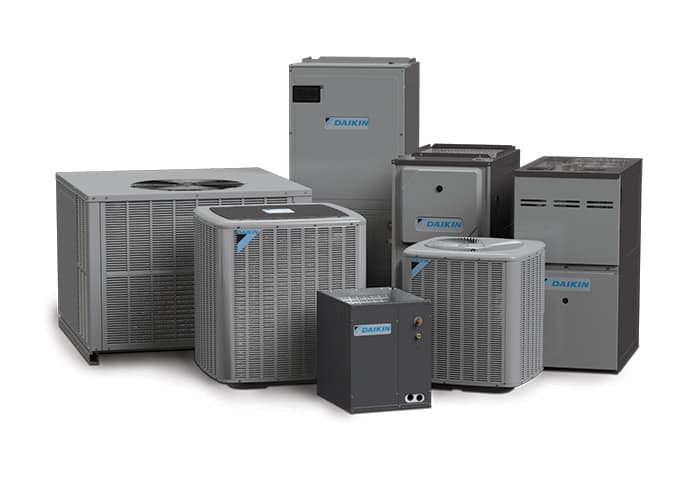 We solve different issues in air conditioning everyday for both residential and commercial applications. Our maintenance agreements offer routine system servicing & maintenance. 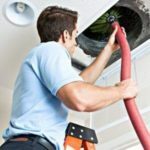 Having a maintenance agreement means your air conditioning or heating system will be kept running at peak performance year round and is ideal for homeowners or businesses that want the peace of mind in knowing their HVAC system will last for years to come. Air Conditioning Guys wants you to stay comfortable and breathe clean air all year round! That’s why our company focuses on excellence in customer service and quality AC and heating services. 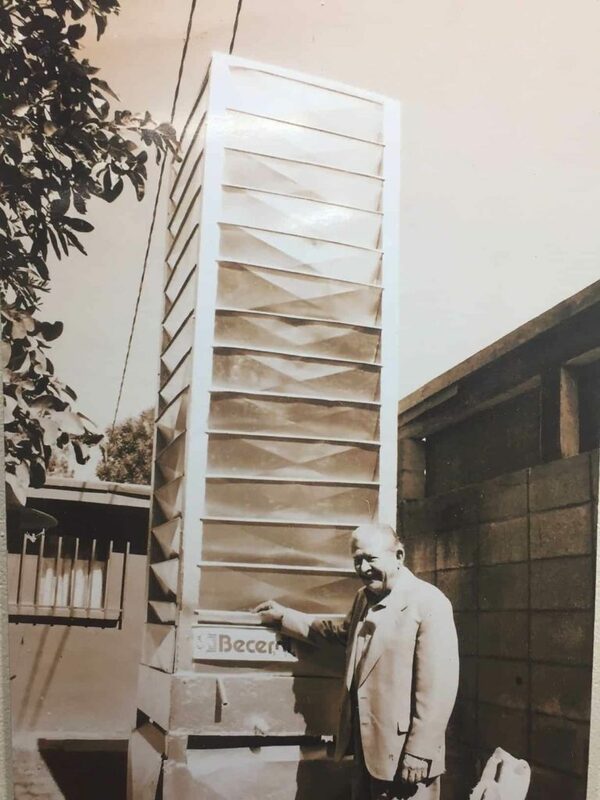 We are proud of our reputation for putting clients first, with a brand synonymous with excellence since 1951! 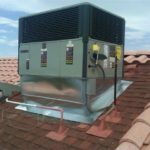 Wherever you see the name Air Conditioning Guys, Inc – A Becerril Family Co , you can expect quality services and customer attention. 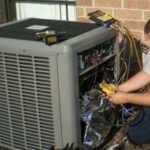 If you are not pleased with your current Air Conditioning or Heating system, we can diagnose and our give you professional recommendations. Our main goal is to ensure your comfort! I had contacted 2 other AC companys in El Centro. One of them came out and talked badly about the other companies I told them were coming. I didn't like that. Anyone that does that is not very ethical. These guys were honest..gave me solutions to my problems with previous ac and even fixed the light switch to the attic. The Air Conditioning Guys was a great choice. I would call them after getting other bids and you'll be glad you did. 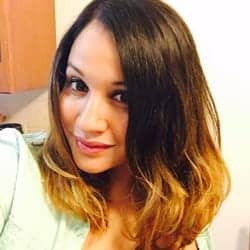 Great service and reputable. Highly recommended. The guys were polite and very knowledgeable. Great service , highly recommend! Arrived on time , were very respectful and attentive to my air conditioning needs. Very quick to respond & got the job done in a timely manner. Great people ! Price was great as well 😊 HIGHLY RECOMMEND !! AWESOME CUSTOMER SERVICE!!! Not once but TWICE took my call and walked me through procedure when I couldn't figure it out myself! Had an issue arise on two different occasions and they took the time to explain over the phone WHAT I had to do and the WHY so I'd fully understand my mini split units they installed over six months ago!! I'm so SUPER IMPRESSED with their service and fully recommend them!! I don't understand electrical stuff so I want to thank you, Louie, for your time and patience with me! Don’t be fooled by the big names, they charge extra and hire inexperienced installers. Don’t Know what type of A/C you Have? I called a new company in El Centro bc I thought they would be able to give me a good price on my repair. Well they couldn’t figure out the problem at all. They came out on 2 different days. I finally just asked them to leave. They kept calling other people on the phone and couldn’t solve my issue. They just left my ac all open! I had contacted 2 other AC companys in El Centro. One of them came out and talked badly about the other companies I told them were coming. I didn’t like that. Anyone that does that is not very ethical. These guys were honest..gave me solutions to my problems with previous ac and even fixed the light switch to the attic. The Air Conditioning Guys was a great choice. I would call them after getting other bids and you’ll be glad you did. Great service and reputable. Great service , highly recommend! Arrived on time , were very respectful and attentive to my air conditioning needs. Very quick to respond & got the job done in a timely manner. AWESOME CUSTOMER SERVICE!!! Not once but TWICE took my call and walked me through procedure when I couldn’t figure it out myself! Had an issue arise on two different occasions and they took the time to explain over the phone WHAT I had to do and the WHY so I’d fully understand my mini split units they installed over six months ago!! I’m so SUPER IMPRESSED with their service and fully recommend them!! I don’t understand electrical stuff so I want to thank you, Louie, for your time and patience with me!